Growing lavender is not difficult, but you have to ensure there is sufficient root development before the winter arrives. For this reason, it is preferable to plant lavender in the spring, after the last frost, rather than in the fall. With hybrids, cuttings from the mother plant will produce an exact replica. 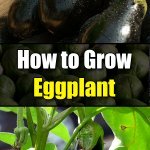 If you use seeds, the plant will revert to its original look. English Lavender – the strong scent makes it good for oil and making lavender pillows. It grows to about three feet tall. You find the most concentration of oil in the blossoms. French (Spanish) Lavender – the most hardy. It reaches to about five feet tall. Snipping the blooms regularly can help the French lavender blossom for almost nine months out of the year. You can use both the blooms and the leaves for potpourri, sleep pillows, etc. 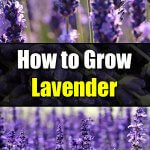 Italian Lavender – it grows to about two feet tall, has tiny pointed leaves, and flowers from mid-winter to early summer. It flowers profusely, but has the least scent of the three. Whether ground or containing planting, your lavender will thrive better in full sun and well-drained soil. You can grow lavender up to Zone 5. During dry spells, irrigate your lavender through the fall. If you have clay soil, use a raised garden bed or containers. At the initial planting, place a handful of rotted compost in the planting hole. Water regularly during the first season. 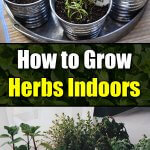 Space your lavender plants about 36 inches apart for proper air circulation. Take out some of the branches from the interior. Clean up the dead leaves from the plant base. Mulch around the plant, but not any closer than two inches from the base. When pruning, leave about one inch of foliage on the plant. Your lavender likes fairly-crowded roots. Choose containers that are not more than two inches the size of the rootball. Good drainage holes are imperative. If necessary, drill additional holes and add about two inches of gravel to the bottom of the container. Wet roots can kill your lavender. Periodically check that those drainage holes are working! Opt for compact varieties. If you are not sure which they are, ask your local garden center. Some varieties will do well in containers for about two years, and are then best transplanted in the ground. Examples of the latter are the Hidcote, Grosso, Munstead and others. Seeds take a lot of time and patience. 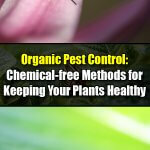 You may want to start with plants, especially if you like hybrids. Lavender will require about eight hours a day of sunlight. With container gardening, you can follow the sun! 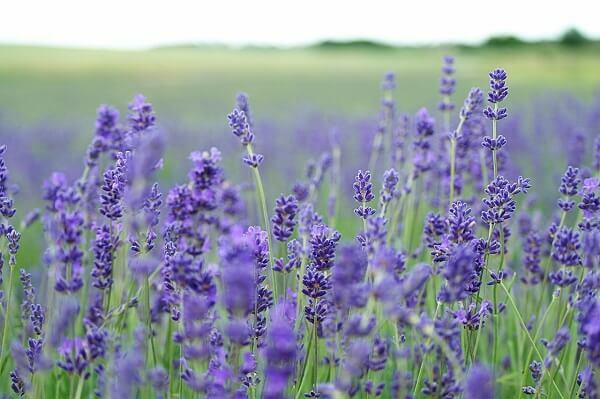 Irrigate your lavender only when the soil is dry, but not dried out. Once dried out, you will have a very difficult time bringing it back to its former state. Repot your lavender yearly as it will deplete the nutrients from the soil quicker than if you planted it in the ground. 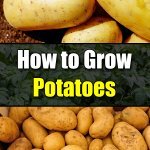 When repotting, include a time-release fertilizer into the potting soil, or you can mix some composted chicken manure and bone meal to the soil. For better flowering and better air circulation, lightly prune the lavender before it buds in the spring. Lightly clean the base of the plant in the summer. If your lavender suffers from some winter die-back, wait to prune until some new green growth is visible at the plant’s base. 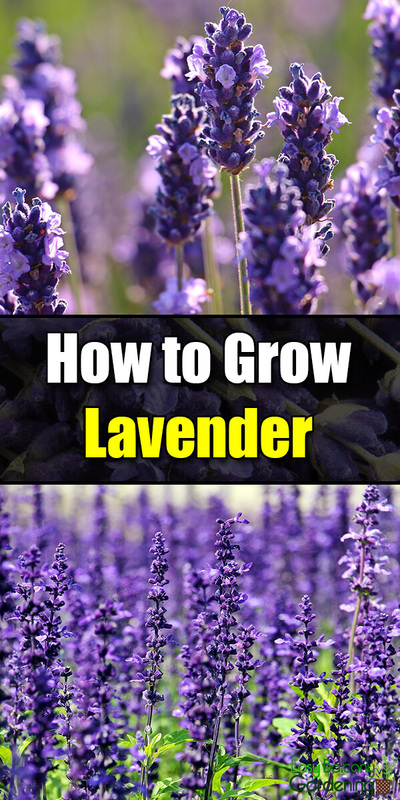 Growing lavender is not difficult, and the beautiful, sweet-smelling results are quite desirable, to say the least!